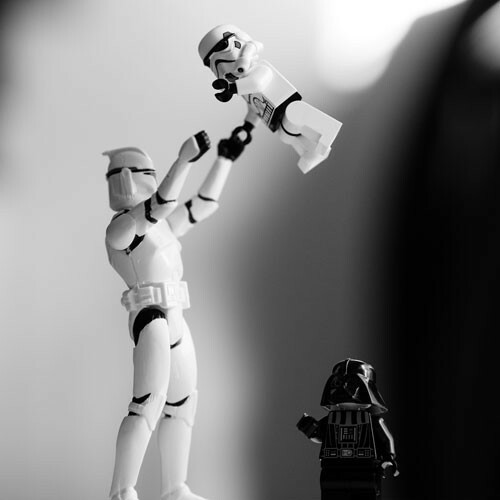 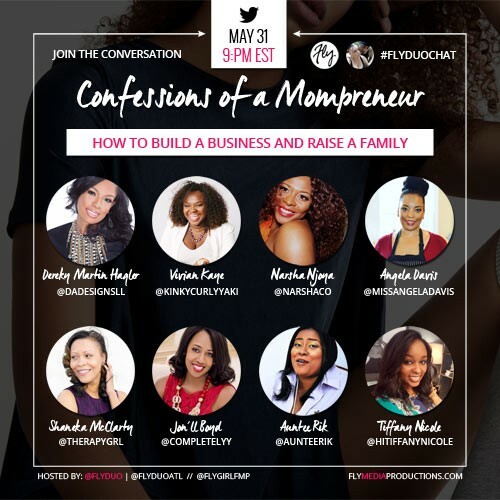 Join us for an honest, heartfelt conversation as a panel of 8 entrepreneurial moms share secrets, and swap battle scars! 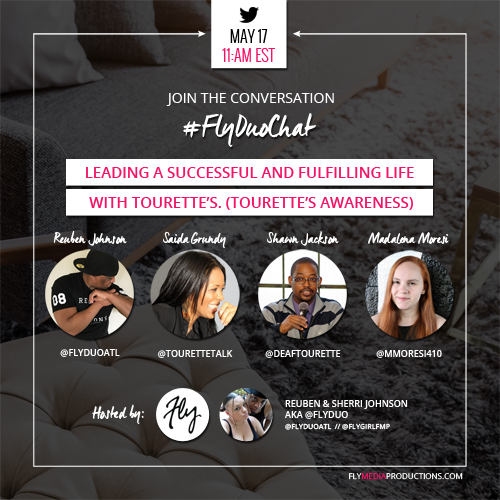 In honor of Tourette’s Awareness Month, Reuben joins our guest panel for a special morning chat, to share how you too can find success living with Tourette’s! 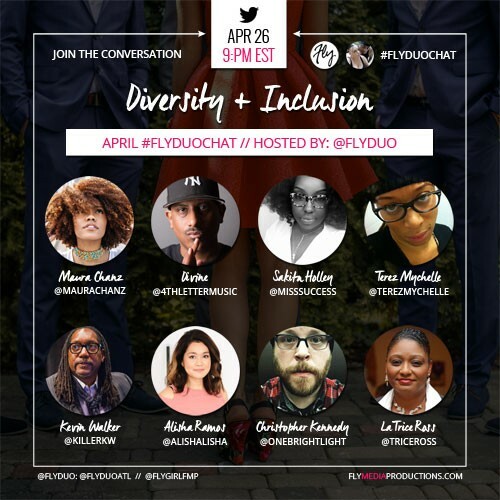 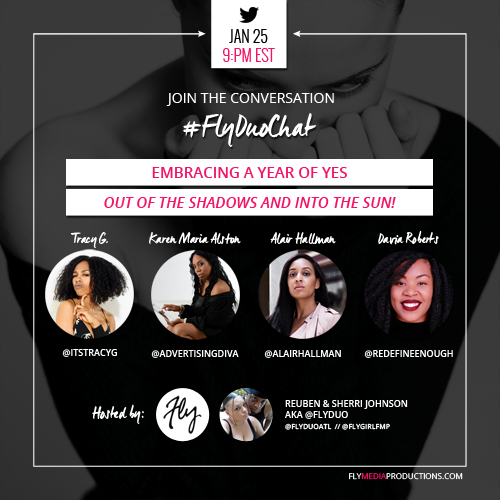 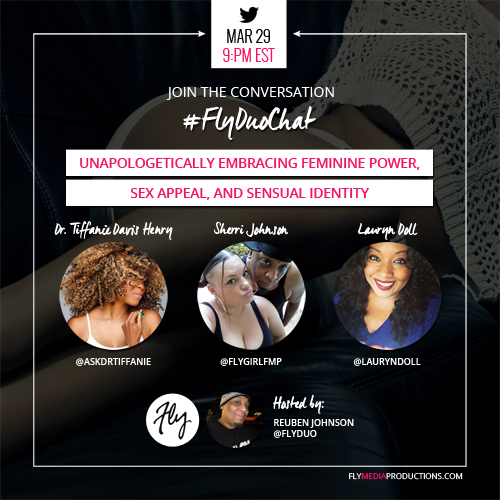 Join us, along with a diverse panel of experts and thought leaders for an honest, heartfelt conversation about what diversity and inclusion really mean; the do’s…the don’ts, and everything in between!